Customer service can make or break a shopper's retail experience, and business owners should take note. Conversely, on my checkout at a “super-store,” I was greeted with a “Good morning, how are you today?” and a “Were you able to find everything you were looking for?” And after the transaction, I received a “Thank you for shopping with us today?” So, I thought maybe the major retailers do a better job of training their employees to be courteous to their customers. Not long after, a stop at a major fast-food restaurant found me facing an order-taking cashier, who simply stood and stared at me as I approached the counter, and as I began to place my order, she was distracted by a shout from the back, and we had to start over again. Then my change was delivered to me by and out-stretched hand attached to a head that was checking out the activity behind her, without a “thank-you” or any other remark. That experience ruled out chain stores as being automatically more courteous. Sometimes, when the wife is clothes shopping, I will wander into an electronics retailer to browse the latest technical gadgets and man-toys. My most recent trip involved about 15-20 minutes of just wandering around the store, looking. During that time, I counted nine times I was asked by one of the company’s staff if I needed help, including the two at the front door and one employee that asked me three times. This experience was border-line annoying. I mean the staff wore distinctive uniforms and it was easy to spot someone to ask, if you were so inclined, but still more appreciated than being ignored. 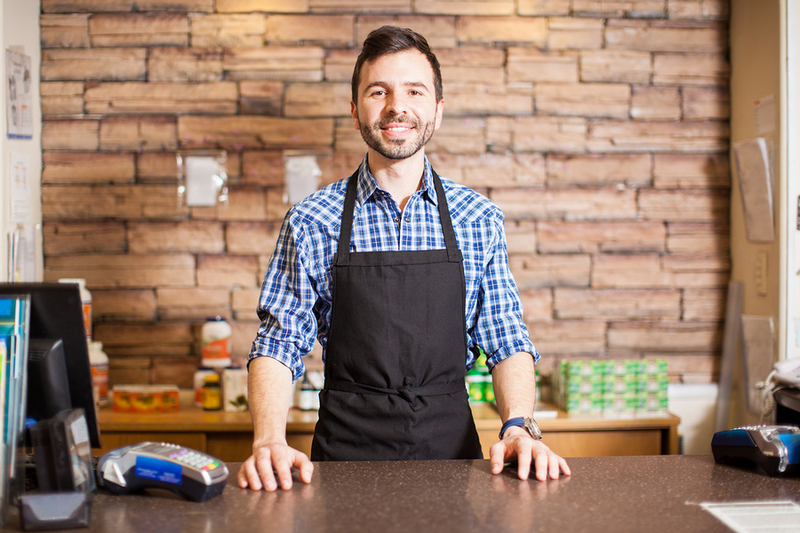 I don’t plan to call for a boycott of any business over their lack of courtesy, but I think employers should appreciate that I have a choice of where I spend my money, as most of us do, and a courteous attendant can make or break a shopping experience for many people, especially those on a tight schedule. Business owners should invest in training employees to be the face of the business, and following up to see if they are using the skills they have been trained to use. It is only common customer courtesy. It doesn’t cost anything to implement, and it can impact the bottom line significantly.